The Physicians Surgery Center offers comfortable surroundings and an excellent team of providers for out-patient procedures and surgeries. We specialize in same‑day surgical procedures that allow patients to recover at home. 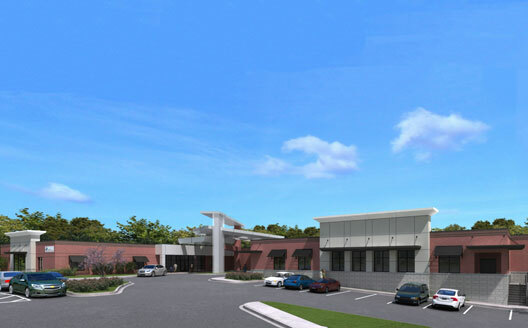 We are conveniently located near Interstate 40 in Jackson, Tenn.
"Physicians Surgery Center offers comfortable surroundings and an excellent team of providers for your upcoming outpatient procedure or surgery. Often, your surgery expenses are less if you have your surgery in a freestanding ambulatory surgery center. If you are Medicare, click here to see what your out of pocket estimates will be versus a hospital outpatient surgery center. Thank you for choosing us."